Where did Place Finder go? The Place Finder was a separate utility program that came with RootsMagic 3 or earlier versions. 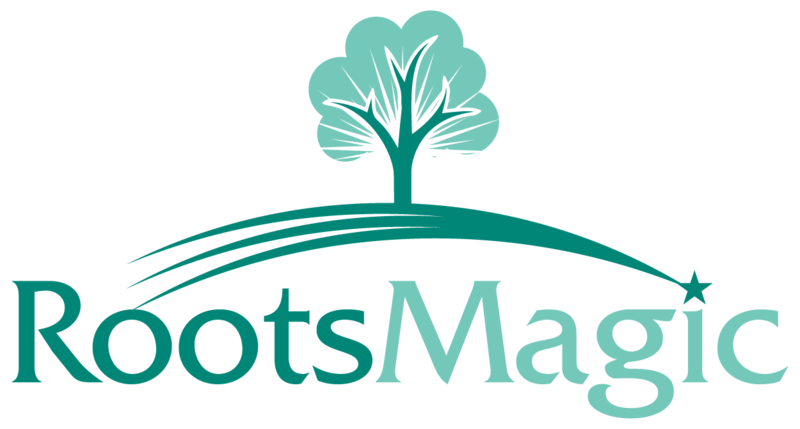 In RootsMagic 4 the Place Finder was replaced with the Gazetteer that is a feature built into the program. Gazetteer is a world-wide database. It has the advantages of adding the geocode to places and having the Copy to Clipboard button. In Tools > CountyCheck Explorer you can search for the state and see all the counties by selecting contains. This gives much more data on a county than Place Finder did. The Place Finder was a much loved tool for early RootsMagic users. It did allow for easier searching for all the towns in a specifc county, but was limited to the United States only. To still do these types of searches inside of RootsMagic consider adding the UGS-GNIS website to WebSearch. (UGS-GNIS stands for the U.S. Geological Survey - Geographic Names Information System) GNIS search has the advantage in having populated places, cemeteries, churches, etc. Click OK, make sure under the "Standard Search Provider" tab that UGS-GNIS option is checked to include it. Click OK. When you want to search UGS-GNIS simple pick that search provider and manual enter the place names you are looking for. If you still wish to have Place Finder installed on your computer you will need to reinstall RootsMagic 3 and enter your registration key. Copy the Placedb.exe, placedta.idx, and placedta.dbf files into a new folder, not the Program File folder, and run Place finder from the Placedb.exe file. You can then uninstall RootsMagic 3 if desired.